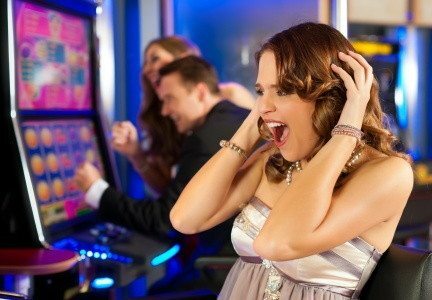 Slots are a top gaming preference due to its easy game play. In order to bring a dash of excitement to online slots Lucks Casino partners up with Microgaming and is powered by Progressplay to bring forward some of the exclusive slots for you to enjoy. Let us head straight to Lucks Casino for some chilling fun! Play Best Slots Online For Free – Login Now! Tunzamunni is exclusively customized by Microgaming with vibrant themes, graphics and bold animations to make it more exciting and user- friendly. 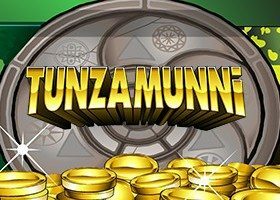 Tunzamunni also offers best slot payout ratio. We at Lucks Casino offer a £5 Welcome bonus to all our new registered users. There is a wide range of bonus offers to ensure that you cash in on rewards online with ease. Spin the slot stand a chance to win up to 20. We also host Weekend Bonus offers elite bonus offers such as Time Travel Bonuses, Monday Madness and Weekly Surprise to treat our users with exciting goodies. Lucks Casino VIP Room is a gaming haven for our loyal players. Special discounts, promotions and discounts are few of the many perks that await you behind the curtains of the VIP Room. For every penny you wager in your Casino you earn a VIP point. You can check your VIP status under the heading “My Account”. We have crafted ourselves to be compatible with every device. The website works efficiently on devices supported by software such as iOS, Android and Windows. 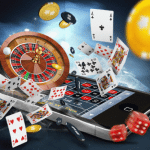 Tunzamunni can also be accessed on Mobile Casino with minimal efforts. There is also exclusive bonus offers designed for Mobile Casino at Lucks Casino. If you are searching the perfect hot spot for slot your search can safely come to an end at Lucks Casino.